Friends Hetty and Lucie first met when working together in a busy Cheltenham restaurant, and went on to establish a catering company Canape to Cake. 5 years later the two friends achieved their dream of owning a food truck and Boxfresh Street Food was born! Local produce is used wherever possible to complete a range of ever changing dishes, which are influenced by flavours from around the world, and are mixed with their passion and experience to create authentic and delicious street food . Keep an eye on the foodie events calendar to find out where Boxfresh Street Food will be popping up at a venue near you. 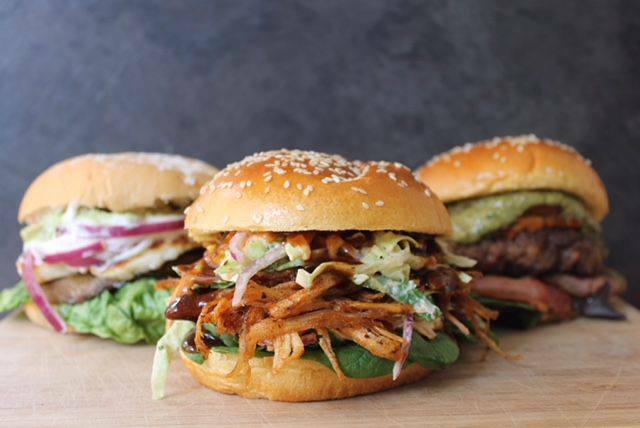 25% off food when you see Boxfresh Street Food at any UK food festival or pop up event with The Foodie Card.